Explore the new Avatar system in Comanauts! 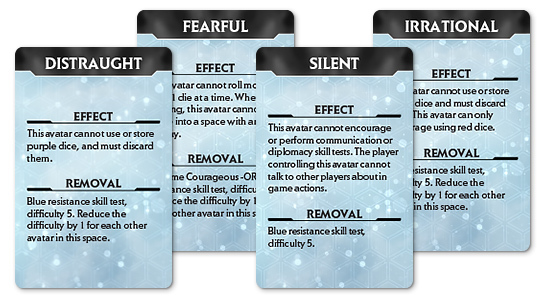 Each player will start a session of play with three avatar cards (two dealt at random and one chosen by the player). These cards represent the different characters from Martin’s mind that the players must assume the role of in order to explore different comazones. Each avatar has their own starting equipment, as well as a special ability they can use by spending clarity tokens which can be earned throughout their adventure. Additionally, each avatar has a list of comazones in which they appear suspicious. While each avatar is from a different part of Martin’s mind, his subconscious is able to identify when an avatar is out of place. Players will need to be extra cautious when taking the form of a suspicious avatar, such as a teddy bear wandering around early 20th century America! In addition to an avatar, each player will also have a default status dictated by their player sheet. 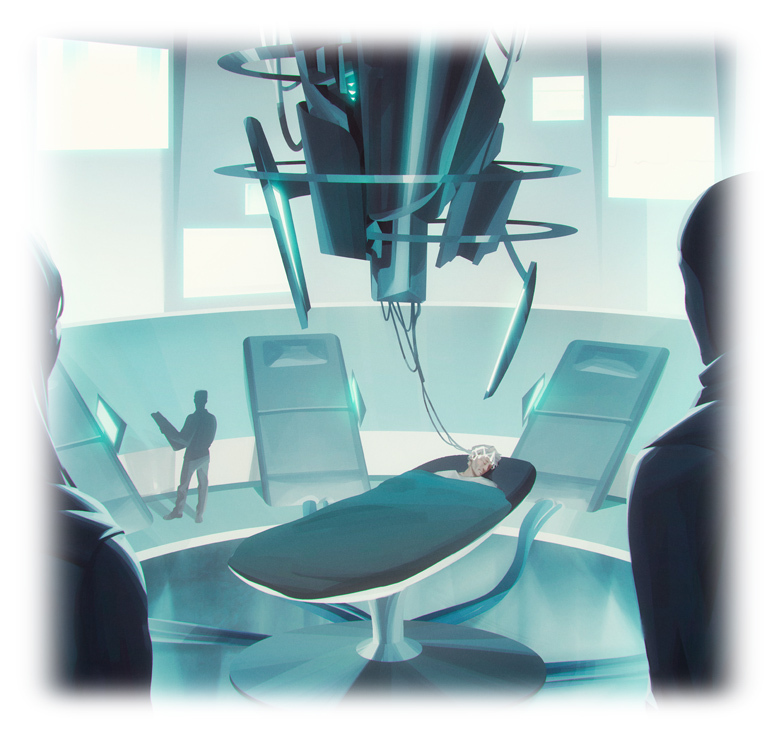 Each comanaut has been chosen because they are a psychic match for Dr. Strobel, but like anyone, they have their own complex emotions and inner demons. Each player begins the game with a default status card facedown on their player sheet. As shown above, default status cards can make things very difficult for players, but they are only every turned face-up when specific game effects instruct players to do so. This represents the comanauts being forced to confront their own inner turmoil while trying to free Martin. As players explore each comazone in search of Martin, their avatars will become crucial in their success. That’s all for this week’s Comanauts preview! Be sure to join us next week as we explore how Martin’s inner child, as well as the I.D.s, will help and hinder the comanauts’ journey! Remember, Comanauts is available for preorder now from our web store and will be heading to retailers soon!